3 Things You Need To Do For Your Dog This 4th of July Celebrations. 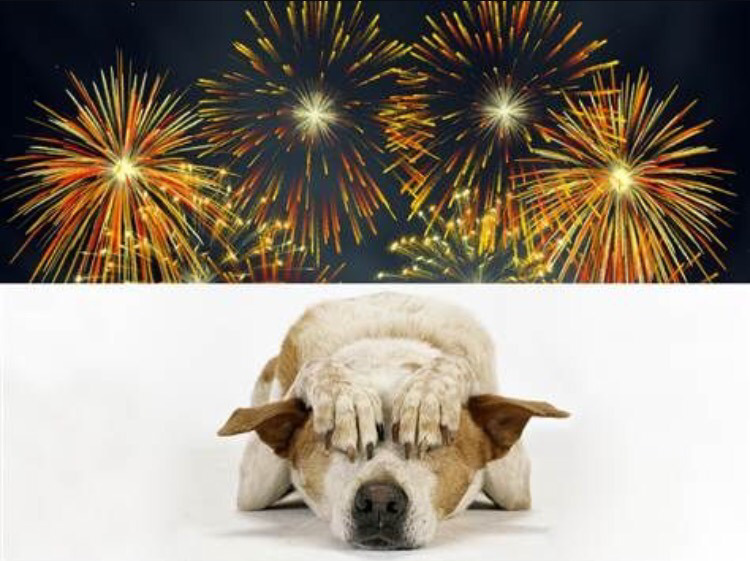 Did you know that more dogs go missing on July 4th than any other day of the year? 1) Keep them calm during fireworks. Us dogs have a much stronger sense of hearing than we do, so the sound is much worse to them than it is to us. Notice how younger children are afraid of the loud sound? We are the same way. Make sure to keep us indoors throughout the day. Turn on the TV and close the windows to help block out the sound. If we are still scared, you can try putting an anti-anxiety vest on us such as the Thunder Shirt. 2) Ensure they have tags & collars on. 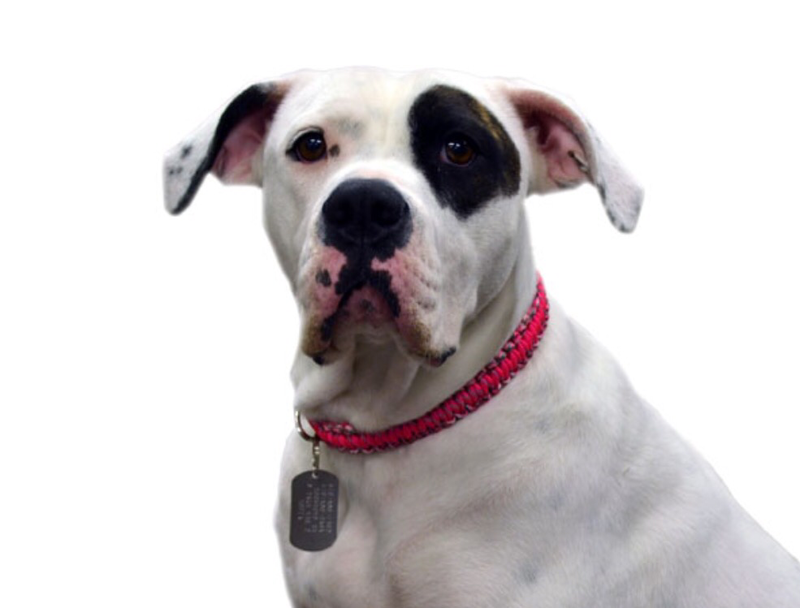 Make sure the collar is secure, and the information on the tag is up-to-date. If we are micro-chipped, that'll be useful as well. Keep a photo of us with you if you leave the house. There have been cases where a dog escapes the house because they're so scared. So, just in case your dog were to leave, you want to be able to get them back. 3) Exercise at the right time. Go for a walk early in the morning before the parties start. If we love car rides, take us for a short ride in the morning to calm them beforehand. 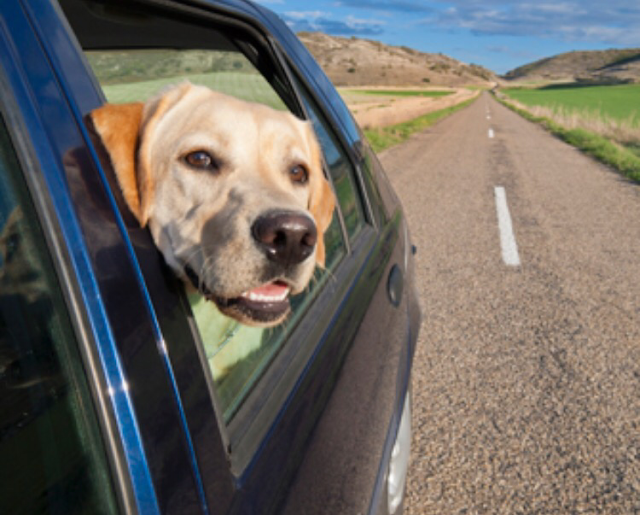 If you aren't participating in any celebrations, you could even take your dog for a drive far from any activity & avoid it all together. Trust me, these tips work. I'm a dog and your fur baby will thank you for it. Stay safe.